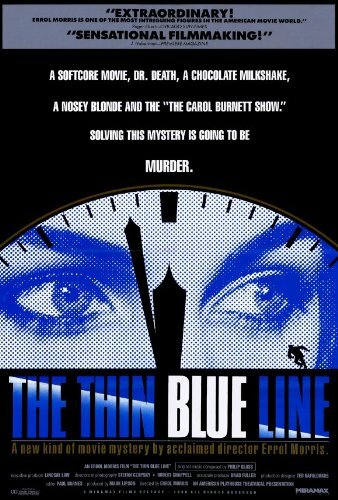 You could make a fairly convincing argument for The Thin Blue Line being the first “true crime” documentary. It is certainly one to inspire the likes of Serial or The Making of a Murderer. From it’s in-depth look at the system which put away a seemingly innocent man, through to the uncompromising access to everyone involved, from the suspect themselves to the police who put him where he is, The Thin Blue Line manages something that those other documentaries doesn’t: it actually freed the guy. This is because it delivers a powerful and convincing account of what happened when a police officer stops a car for a routine check and is gunned down. From there we get a frank account from everyone involved as to how the events transpired and how, with almost no evidence at all, Randall Adams was arrested and tried for a crime which held the death penalty. Like many other true crime stories, this is one full of moments of astonishment. If the case was simple and straight-forward, it wouldn’t be so interesting but here there are many scenes which make you wonder how they managed to convict Adams at all. These are not told with a bias or incredulity. Instead, each piece of evidence is presented as cold hard facts. The opinions are expressed as such but the movie paints a picture which is clear. 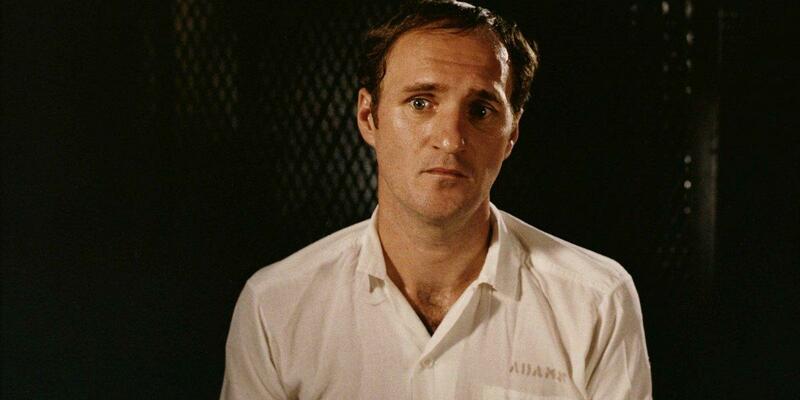 Director and writer Errol Morris clearly believed that Randall Adams was innocent and although this is the point presented at the end, it never feels like this opinion is forced upon the audience. The Thin Blue Line also suffers from becoming slightly dated. Documentaries don’t suffer from that issue as much as fiction does but rather the problem is that true crime is a genre which has taken on a life of it’s own and is done better than it is here. Those going back to Thin Blue Line after watching or listening to some of the aforementioned true crime may find themselves feeling slightly short-changed by the way the facts and crime is presented. However, The Thin Blue Line does have the benefit of being successful and the final scene, which is paramount to a confession from the “real killer” and proves the most damning evidence of all, is as chilling as anything you’ll see in any true crime documentary and well worth watching for alone. 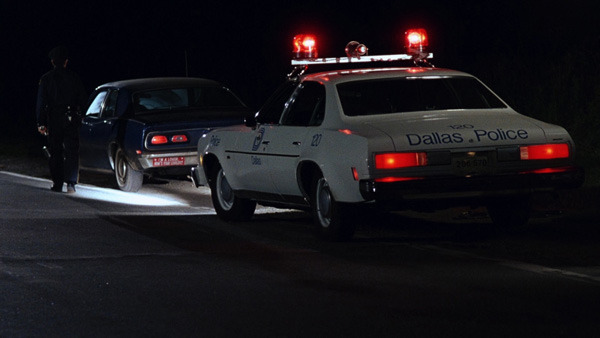 Overall, The Thin Blue Line is a successful documentary in many different ways. It brought about justice by presenting clear evidence and stark facts in an almost inarguable way. It recreates key scenes as to stay clear, even if this slightly compromises the authenticity, and has chilling interviews with those involved. A foundation-stone of a genre that is more popular than ever today.